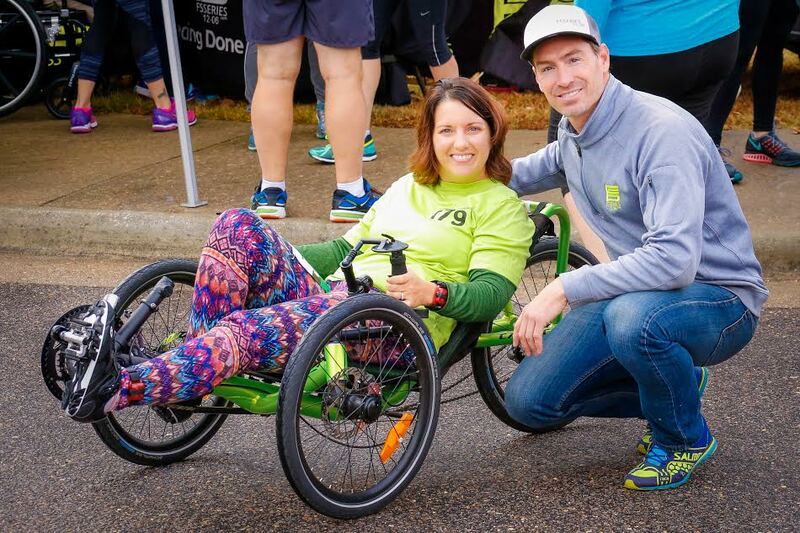 Andrea Lytle Peet was diagnosed with ALS in 2014 at the age of 33, less than a year after completing 5 triathlons, including a 70.3-mile half Ironman. Although ALS is typically fatal in 2-5 years, she has remarkably continued to participate in races. Since diagnosis, she has completed 6 triathlons, 17 half marathons, and 10 marathons. In 2015, Andrea encouraged her friends and family to take on a race that represented a challenge to them and use it as an opportunity to raise money for ALS research. Team Drea has now grown to 150+ athletes in 22 states, Canada, and the U.K, and has raised more than $385,000 for ALS research.